Project Childsafe and gun makers take aim at accidental deaths. A fitting tribute to the legacy Dan Wesson left behind. 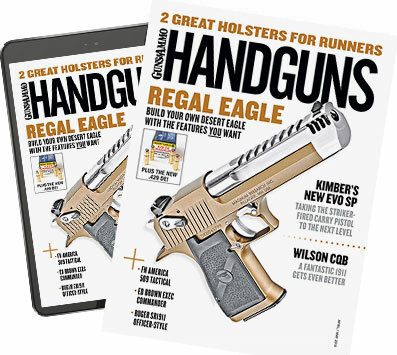 Ed Brown's CCO LW is the best example of a 9mm 1911 carry gun you're going to find.